All the big, bad Pokemon you can raid against, detailed. Pokemon Go’s latest update is here, adding a major new feature to the hugely successful mobile game: difficult raid boss Pokemon, which spawn in at Pokemon Gyms and give players of all Pokemon Go teams a good reason to team up to take down mega-powerful bosses. 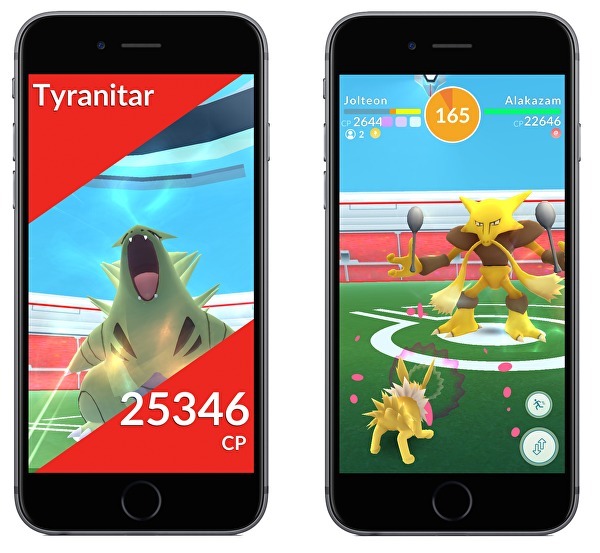 Raid Bosses can vary greatly in power level and are represented before raid battles kick off by an egg that sits atop your typical Pokemon Go gym. A clock counts down, and when it reaches zero you’ll find it spawns a special, rare Pokemon to fight. If you need more tips for Pokemon Go including more information on how to catch and evolve a variety of the beasts, be sure to check out the rest of our Pokemon Go guides. These Pokemon have a ridiculously high Combat Power (CP) ranking. If you beat them, you’ll then be given a variety of rewards including Premier Balls, Rare Candy, Fast TMs, Charge TMs and finally the chance to catch that very raid Pokemon – albeit at a much lower CP rating. Here we list all the Pokemon that can be caught in raid battles, as well as the type of egg they’ll hatch from plus their maximum potential CP based on numbers crunched by the boffins at Pokemon Go Hub. Eggs are color coded, so you can do some basic preparation before an egg hatches based simply on its color. Some colors of Pokemon egg are more common than others. On top of that, we cover the most basic and important of tips: what their Pokemon Type is and what Pokemon you should consider to take to fight them based on type strengths and weaknesses. If you need a type refresher, we’ve got just the page for you. If you see a Pink Raid Egg on top of a gym about to hatch, you can expect one of the following to hatch out of it. Many of these can be tackled solo with a powerful Pokemon team with strong movesets. If you see a yellow egg these are rarer, and so there are more powerful raid boss Pokemon waiting within. You’ll want to gather your friends for these battles. While not officially revealed, a peek at the Pokemon Go update files reveals that the top tier of raid boss, five star, is enclosed inside the Dark Egg. When the Dark Egg hatches you’ll find Legendary Pokemon within – Pokemon that fans have wanted to catch for well over a year, since the game launched. While we know little about them right now, here are the Pokemon that Pokemon Go flags as possible from a legendary raid egg. 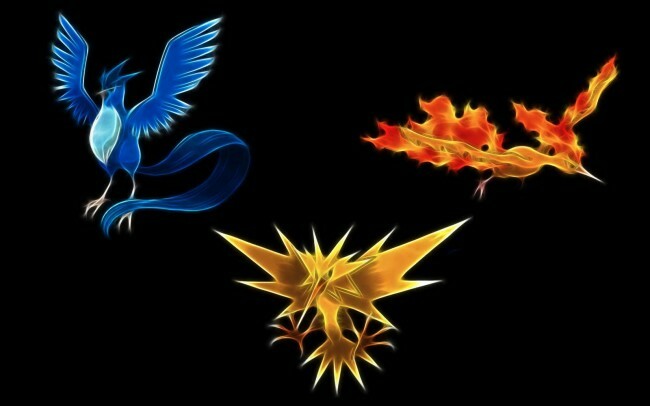 When Niantic finally unleashes these, you’ll need a legendary raid pass in order to take part in the battle.